How do you get the turm emblems to face the same direction? This is a NYGM 3.6F setup. I have never played NYGM, but I suppose there is no easy way to do what you described. 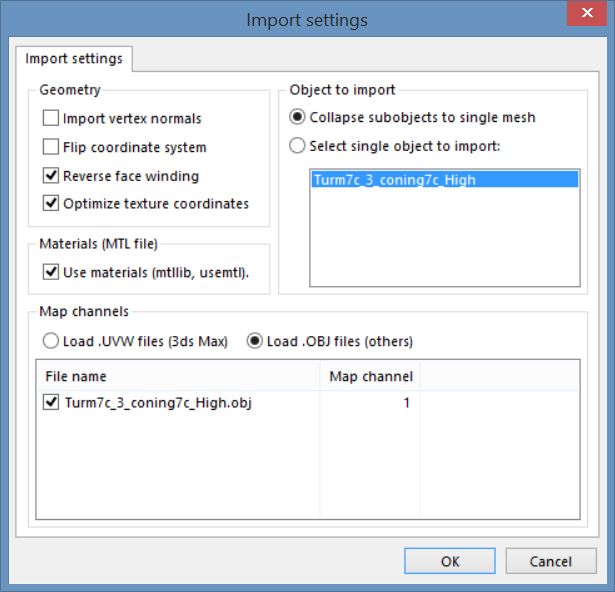 Before I tell you how to tweak game files to achieve that, how familiar are you with SHIII modding and (basic) 3D editing? I'm have just a basic familiarity with S3D. But I am able to follow instructions well, I think. I would be thankful for any idea you have gap. 1. Look in game files for the conning tower fitted on the submarine you are currently commanding. It should be placed in the data\Objects folder. 2. Open the corresponding dat file in S3D, select its main node in the project tree (or any other node), and click on 'Model preview'. 3. At this point you should see a white silhouette of the conning tower you have chosen. For better visibility, I suggest you to zoom in on it, click on the 'Enable diffuse map' button (i.e. the first light bulb in the model preview menu) in order to see a shadowed/textured version of it. Before you go on to the next point I suggest you to have a close look at the conning tower (by dragging the mouse with the middle/right MB you can rotate/pan your view) for making sure that that's actually the turm you want to edit. Note that on the sides of the turm there should be two black squares: those are the faces were emblems get mapped. 6. 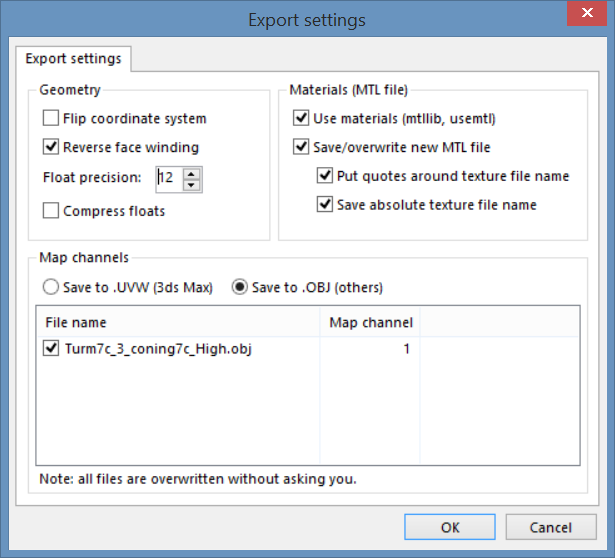 Once you have installed and run the program, go to 'File' => 'Import' => 'Wawefront (obj)...' and select the file you had previously exported. 7. Once the model is loaded, you should see it in the Geometry window, and a list of all the materials it uses in the Outliner window. Right click on one of the materials and choose 'Select' from the following menu, to select all faces that use that material (by default selected items are highlighted in red). You should do that for all the materials, until you find the one which applies to the emblem area. 9. If everything is okay, rotate the virtual camera around the conning tower to make sure that only the emblem area of one its sides is selected. You do it by pressing the middle mouse button and moving the mouse up/down left/right. I will give this a shot gap, thanks. It worked gap. Thank you teaching me that. Hi, if you have the fix for hi resolution sub for nygm place upload it.